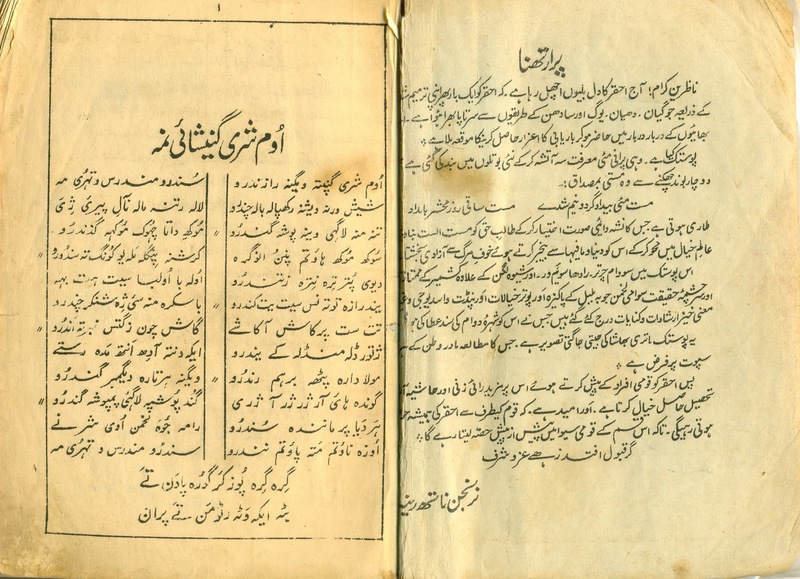 Man Mohan Munshi Ji shares some more from his treasures. 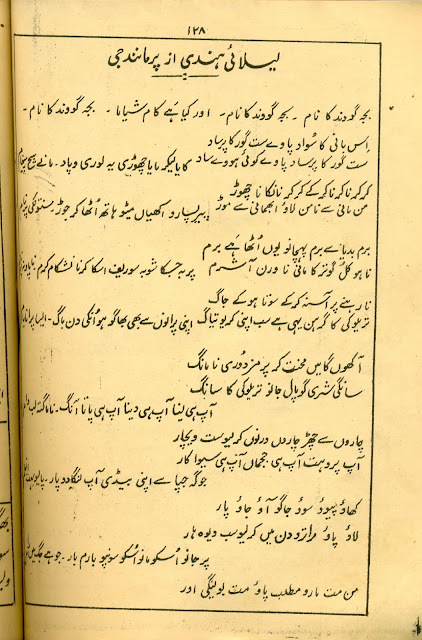 These are pages from a collection of Kashmiri Leelas published under the title 'Gyan Prakash'. 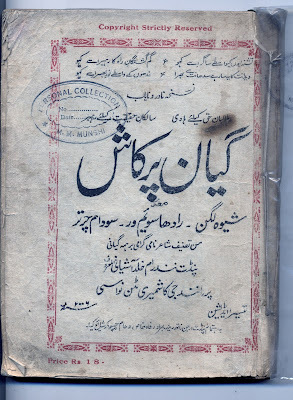 This was the third edition of the book published in 2006 Bikarmi (1949). 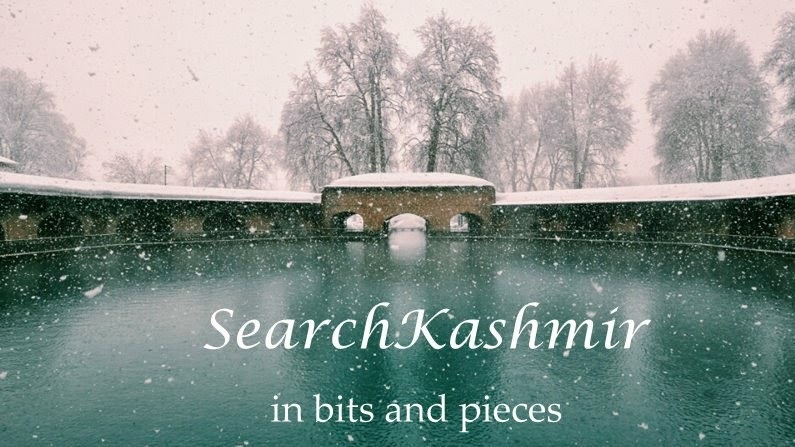 Do Kashmiris have a sweet tooth? I see Kashmir ! 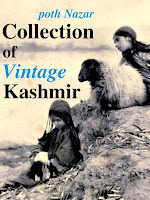 I see Kashmir !